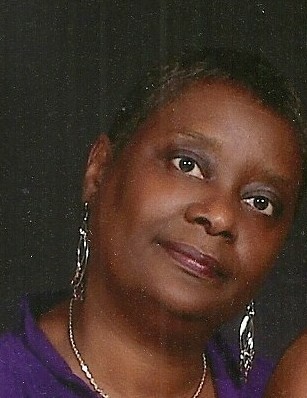 Obituary for Mrs. Tina Ricks Harris | William Toney's Funeral Home Inc.
Mrs. Tina Ricks Harris, age 59 of Spring Hope, departed this earthly life on September 6, 2018. Funeral services will be held on Wednesday, September 12, 2018 at 1pm at St. Hope Missionary Baptist Church, Spring Hope. Burial will follow in the church cemetery. A visitation will be held on Tuesday September 11, 2018 from 5pm-7pm at the William Toney's Funeral Home Chapel, Spring Hope. She is survived by: her husband, Rex Harris; her daughter, Tori Harris of the home; sisters, Sherion Ricks of Nashville and Kimberly Ricks of Spring Hope; brothers, James Ricks of Nashville and Sean Ricks (Sharon) of Rocky Mount; step sisters, Priscilla Mann of Rocky Mount and Gloria Mann of Virginia; mother-in-law, Alice Harris of Spring Hope; other relatives and friends. Friends are being received at 307 N. Pine Street, Spring Hope, NC.